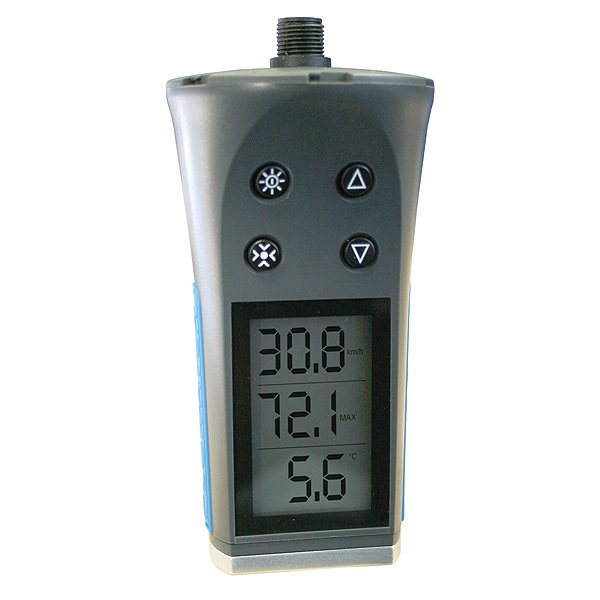 The Flowatch has been designed to offer a cost effective solution to the measurement of flow within most liquids or gasses. Typical uses are; measurement of river flow irrigation canals sewage flow ventilation shafts air conditioning conduits etc. Aluminium bottom plate with 1/4’’ thread. Accuracy according to Swiss standards.